This 5.2-inch handset is powered by a Snapdragon 625 processor, next to 3 GB RAM, 32 GB internal storage, and can be acquired for $280 USD (or just $200 USD with lockscreen offers & ads), but those who become paid Prime members receive $80 USD back as a gift card. 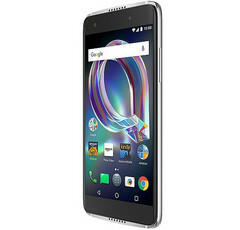 Alcatel usually launches low-end handsets, but some of its Idol smartphones can be easily considered mid-rangers. The new Idol 5S is such a device, features a metal frame and 2.5D glass, and it has just become available for purchase as an Amazon Prime Exclusive handset. 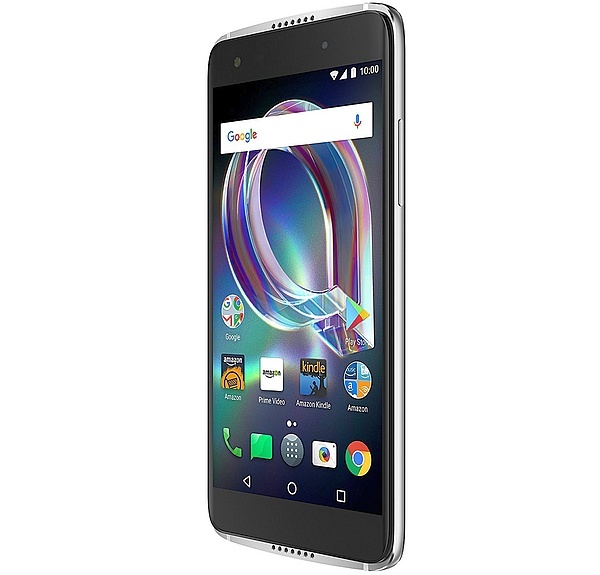 Alcatel Idol 5S has a 5.2-inch full HD display and is powered by the Qualcomm Snapdragon 625 processor, next to 3 GB RAM and 32 GB internal storage, as well as microSD support up to 512 GB. The cameras included offer 8 MP (front) and 12 MP (back). A fingerprint reader is also present, and the operating system on board is Android 7.1 Nougat. The battery provides 2,620 mAh. This handset will be released on July 10 and can be acquired for $279.99 USD without offers & ads, or just $199.99 USD with lockscreen offers & ads. Those who become paid Prime members also get a $80 USD Amazon.com Gift Card. The Alcatel Idol 5S is unlocked and comes with full support for AT&T and T-Mobile networks (including VoLTE). Sprint and Verizon support will be added this summer as well.